Dimensions unknown. 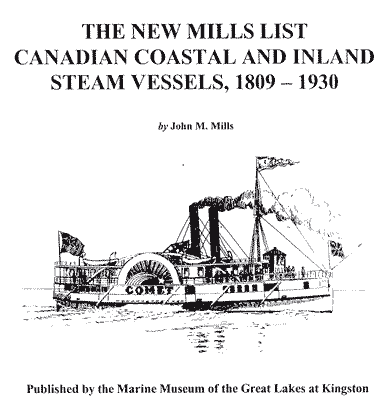 Owned by Northern Alberta Steamship Co., Grouard Alta. Sternwheel on Lesser Slave Lake. Unregistered.